focusing on social media solutions. 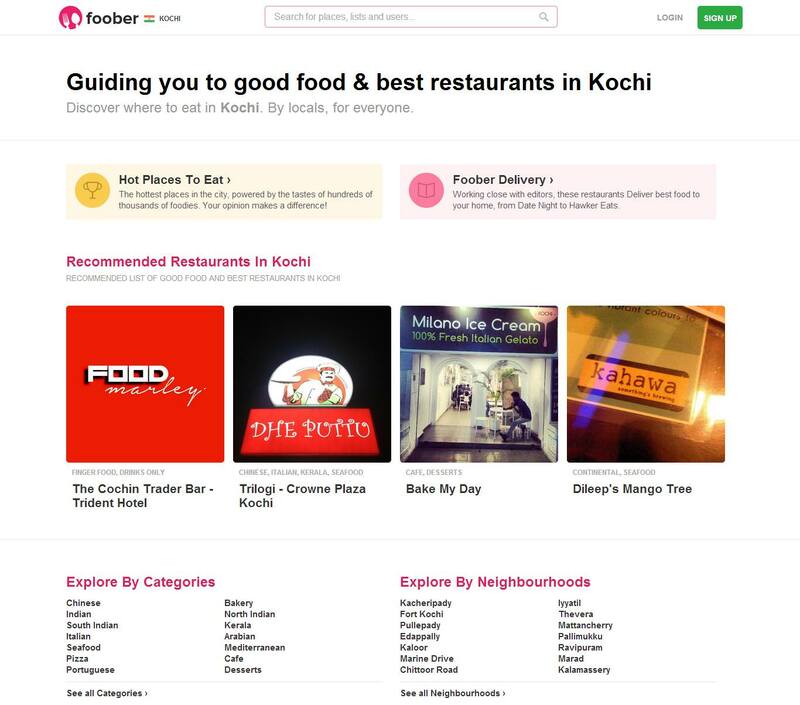 Check out our creative projects and services..
Foober is Market Place and Data for Restaurants. It allows restaurant business to leverage the power of data and reach more customers online. 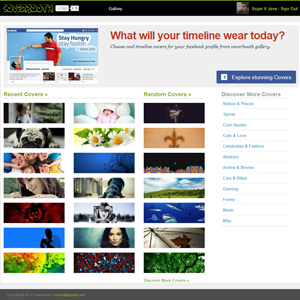 Coverbooth is also one of our quick hit products. This piece of art website allows your to upload new timeline covers to your profile in fly. 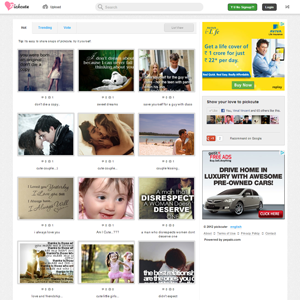 Pickcute is all about cute, beautiful and inspirational content across the web . Its a social network where people connect via cute content.